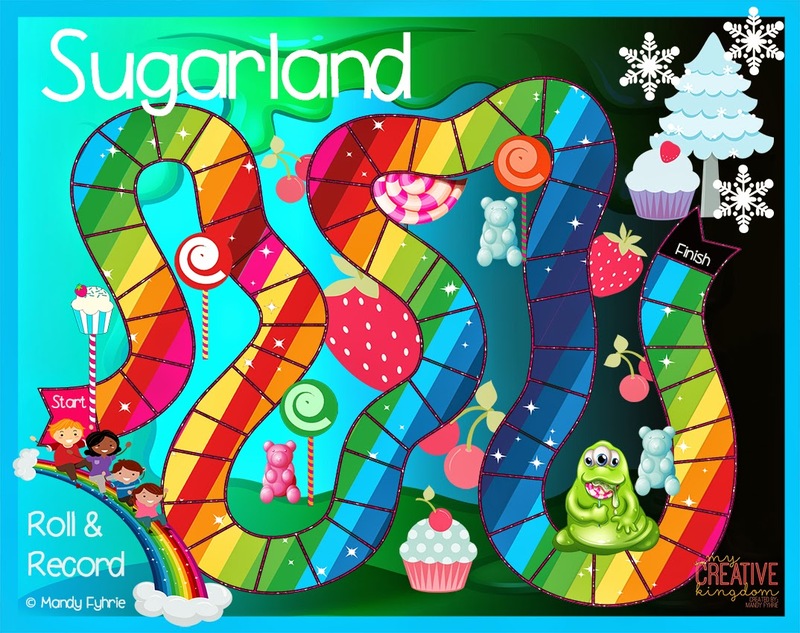 Sugarland Board Game Printable Freebie! Games are kinda my "thing." In third grade, I created a board game for our science fair and won. The teacher next-door was so impressed that she purchased it and still uses it in her third grade classroom. It's no wonder that games are so fun for me; however, what I've noticed is that although times change, kids are not as different as we may think they are. Children are super engaged when it comes to games. It's a great way to have children's engagement levels go up and learning rise, while maintaining an element of fun. To obtain the freebie, click HERE. 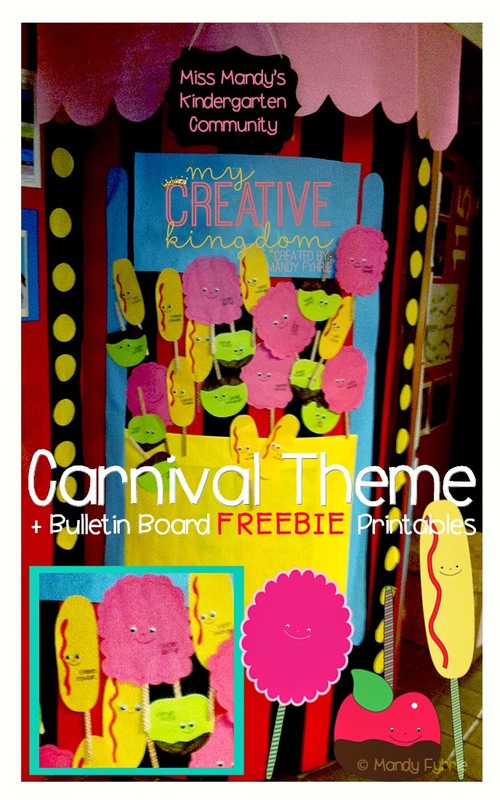 Use the carnival-themed bulletin board printable to decorate your classroom. I used it outside my door, and put all the kiddo's names on the individual snack-food characters. It was a huge hit and lasted all year long. Characters come in black and white and color. I glued googly eyes on the characters and popsicle sticks after printing the characters on colored copy-paper. Hope you enjoy and please don't forget to leave feedback!